Atlanta certainly isn’t short on luxury condos, but if you’re somebody who’s truly looking for the best of the best, why not just go straight for the penthouse? For many condo buyers, not just in Atlanta but in cities all over the world, there’s truly nothing like penthouse living, which not only has a certain allure attached to it but also provides amazing, top-level views of whichever city or neighborhood you’ll soon be calling home. Advantages to buying an Atlanta penthouse are plentiful and go far beyond a feeling prestige, however. First, being able to press that “PH” button in the elevator is something that never gets old, or so we’ve heard, and penthouses in Atlanta are also a bit quieter and more peaceful than condos in the same building on a lower floor. Depending on the height of the building, penthouses also tend to enjoy unobstructed views from just about anywhere inside the unit, not to mention often include higher ceilings, more private outdoor space, and uniquely designed floor plans that maximize living space and functionality. If you think the list of benefits to owning a penthouse in Atlanta stops there, think again. Did you also know that penthouses, on average, are less affected by market volatility and tend to hold their value even during a tough market? In addition, if you’re looking for new construction and happen to have your eye on the penthouse inside a brand new development, many times developers will let buyers fully customize a penthouse unit, allowing buyers to fully outfit their condo that perfectly matches their design tastes and preferences. 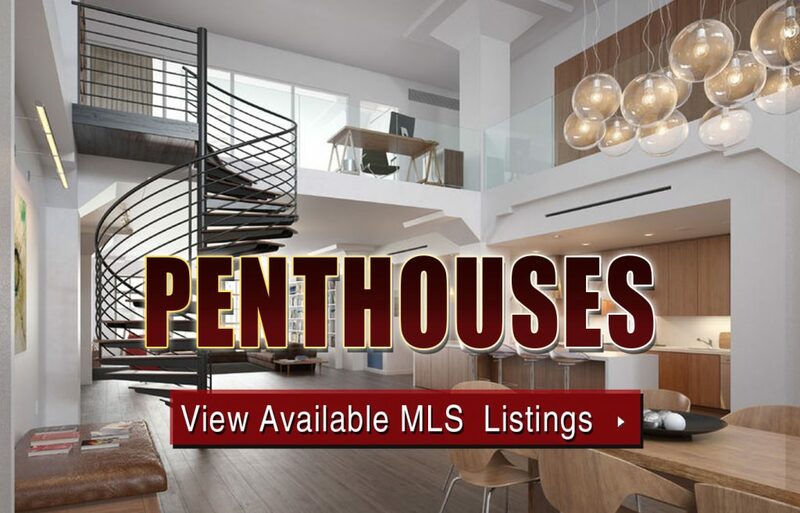 If you’re like more information about Atlanta penthouses for sale, or would like to schedule a showing for an available penthouse residence currently on the market, contact us today at your earliest convenience to setup a private tour!